How's your outerwear collection right now? Is it all stocked up with the best wool coats, faux-fur jackets, and affordable fleece pieces? If you answered good and yes, respectively, you're way ahead of the game—round of applause to you! Seeing as it's still technically autumn (though in some parts of the country, it feels more like summer while in others it feels like winter), you still have some time to scoop up heavier, warmer outerwear pieces before the first official snowfall of the season. Now, while it may seem like a daunting task to sift through the countless search results to find top-rated coats, it really is worth the time because you'll come out with a quality purchase. And because we already found the best of the first two coat styles mentioned above (faux fur and fleece), we thought this time, we'd focus in on the best wool coats of the season. Ahead, shop the top wool coat styles we immediately zeroed in on during our search, from a topcoat to a peacoat—and yes, there's a difference between the two. An overcoat is a long coat that typically lands at or below one's knees. Shop our favorites below. An oxblood color that's perfect for autumn. The perfect piece to pair with every fall outfit. We just can't pass up this print. A soft pink coat may seem like an unexpected choice, but this one's impossible to pass up. Wear this one with jeans and a white button-down or your favorite LBD. This color is so fresh. As the name suggests, a belted coat has a belted closure. Typically, this style of outerwear rarely has buttons. Shop our favorites below. 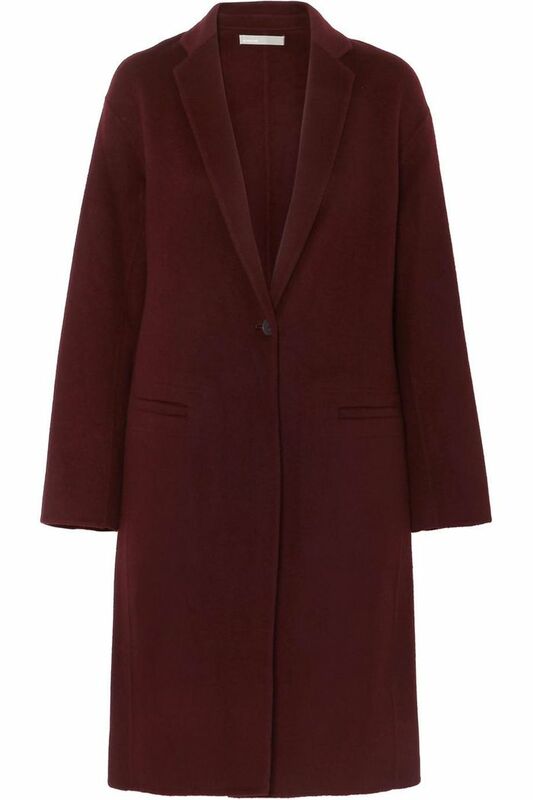 The perfect minimalistic wool coat. Ralph Lauren is a classic. You'll never want to take off this coat. A trench coat is a loose-fitting, oftentimes belted double-breasted coat that's a favorite on rainy days. But the below wool versions of the style are perfect for the cold-weather season ahead. Read on to shop our favorites. That ombré effect is stunning. If you want to play it safe, stick with a neutral hue. Everything about this coat is amazing. Leopard print—need we say more? 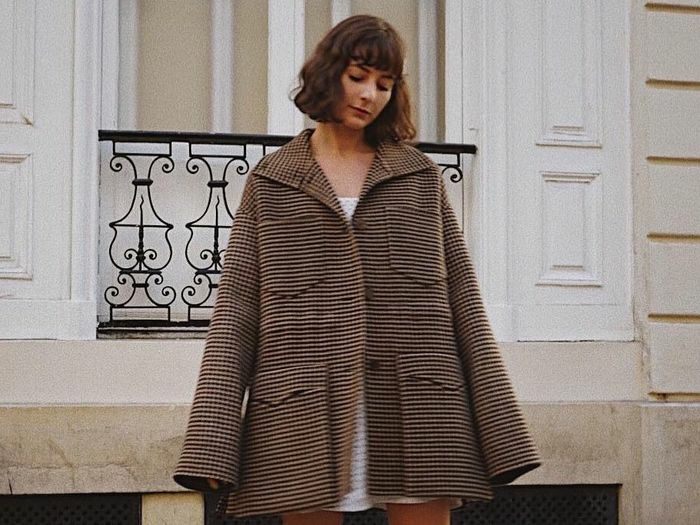 An oversized wool coat to wear over even your bulkiest winter sweaters. A peacoat is shorter in length and typically has a few defining features, including broad lapels, a double-breasted front, large buttons, and slash pockets on the side. Shop our favorite wool peacoats below. You can't go wrong with a black wool coat. Yes, this one really comes with a scarf. Check the hardware on this coat. Next, shop our edit of the best Zara coats.